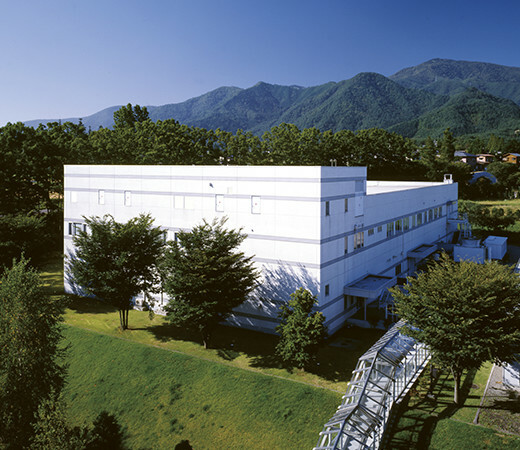 Pharmaceutical Laboratories | Research & Development | English Home | KISSEI PHARMACEUTICAL CO.,LTD. Pharmaceutical research involves analyzing the physical and chemical properties and stability of new drug candidate compounds, and conducting research to create the most suitable formulations for patients' use. While designing formulations through pharmaceutical research to maximize the effectiveness and safety of the candidate compounds, such as improving the solubility and stability, and controlling of drug release, various testing methods are set and a high- quality pharmaceutical manufacturing process is devised. Further, in order to provide formulations of ever increasing usefulness for the patients and the medical field, we also conduct research on new pharmaceutical technologies. © 2012- Kissei Pharmaceutical Co., Ltd. All rights reserved.